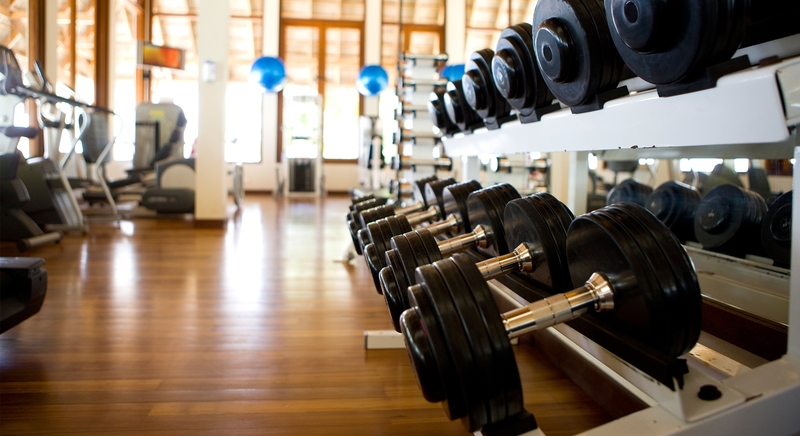 There are many variables to take into consideration when choosing the right floor for your gym. Since this is a major investment we wanted to provide some details that can help ensure that you are choosing the right sports floor to address your specific needs. Questions like what are your general requirements, comfort, soundproofing, security, thermal insulation, versatility, lifespan and ecology need to be answered. Here are the different options offered and the details of each one. Once all the important decisions above are made we need to ensure that room temperatures , humidity of the room and moisture levels of the concrete meet the standards necessary to ensure sucess. Feel free to refer to the article ‘’5 essential steps for maintaining your sports floor’’ published on our blog. Hoping that our article helped you in your flooring selection.